Shopping bags will never seem large enough in Jaipur. 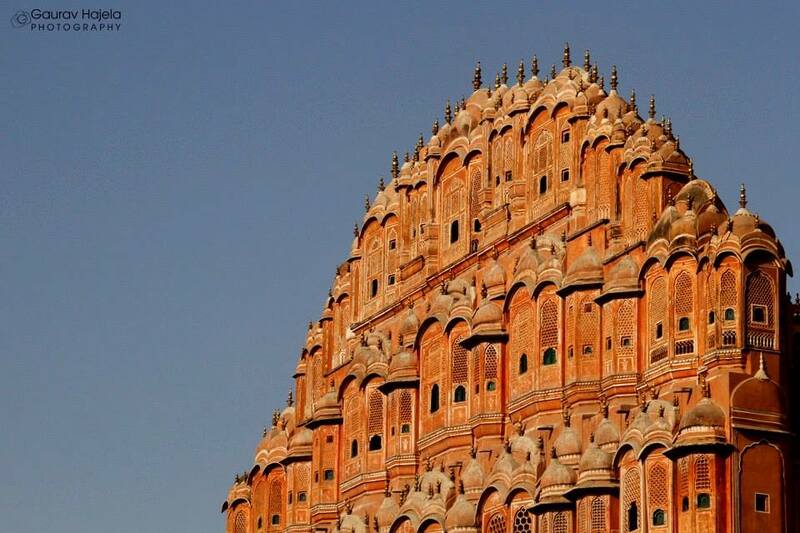 No other city will give you the sort of experience for traditional items that Jaipur offers. 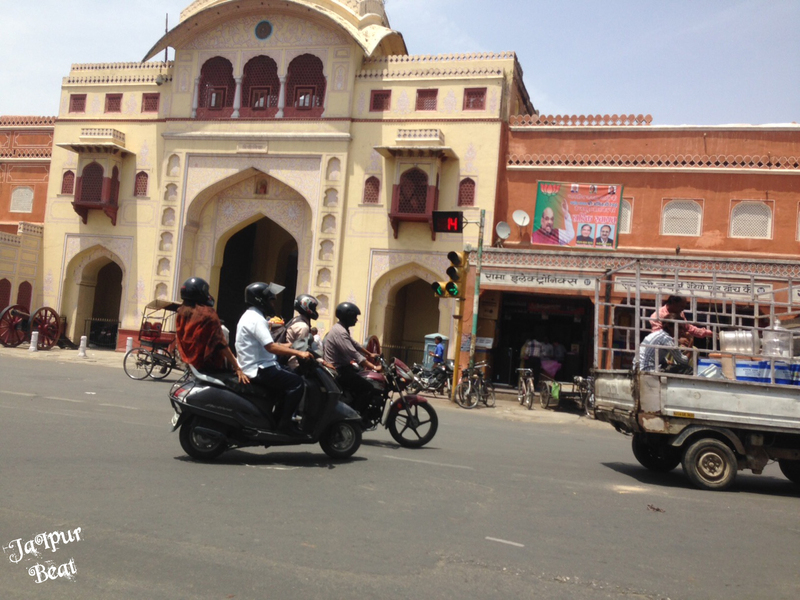 Strolling in the markets of Jaipur is an experience in itself as it gives an interesting glimpse into the typical shopping habits of people here. Although the entire pink city is a shopper’s heaven, we have listed down a few names which are definitely not to be missed while you are here ! 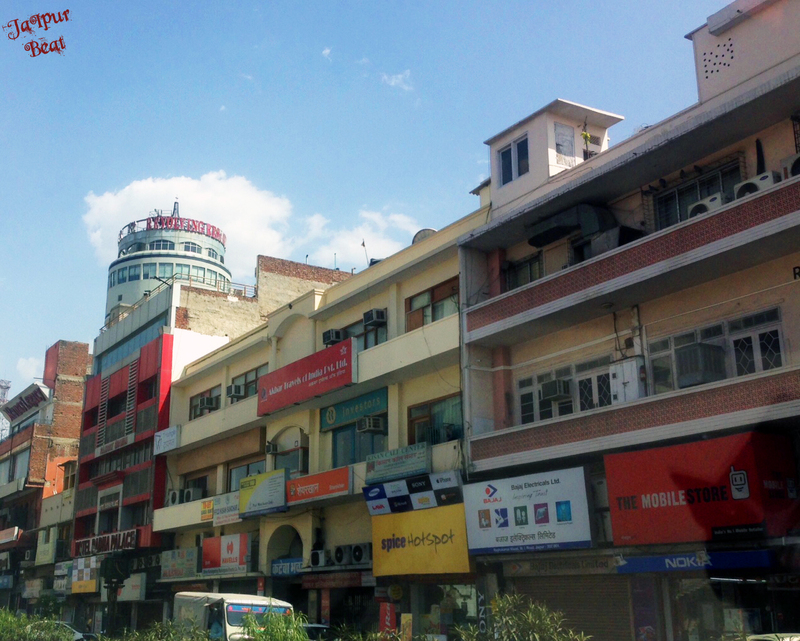 Prominent for its precious and semi-precious stones and jewellery artifacts, Johari bazaar is the central hub for a variety of gems and jewels. Silver ornaments with studded stones will surely catch your fancy. Traditional tie and dye fabrics are to die for. Got shopping hunger pangs? The glamorous showrooms on M.I. Road speak for the fact that this market is a fashion hot spot. M.I. Road is a foodie paradise in its own right with some exclusive restaurants. With Juneja art gallery for the art lovers and Raj Mandir for the movie freaks, MI Road is simply crowd pleasing. If you are a shopaholic looking for best deals then your search ends at bapu bazaar. This area is most famous for its jaipuri quilts, Rajasthani mojris, traditional textiles, block prints, bandhej work and a wide range of chunky and artificial accessories. Bargaining is the keyword here. The shopkeepers and customers get super enthusiastic when it comes to negotiation. If you think you may lose the deal, just pretend to leave. You will definitely be called back. Oh that sense of pride!! Parallel to Johari bazaar, this market’s main icons are publishing houses, book shops, watch shops and not to miss out the temples with a stream of devotees. If you want to buy course books and stationery at best prices, then chaura rasta is no less than any online portal. Adjacent to chaura rasta is the sari market, Lalji sand ka rasta. 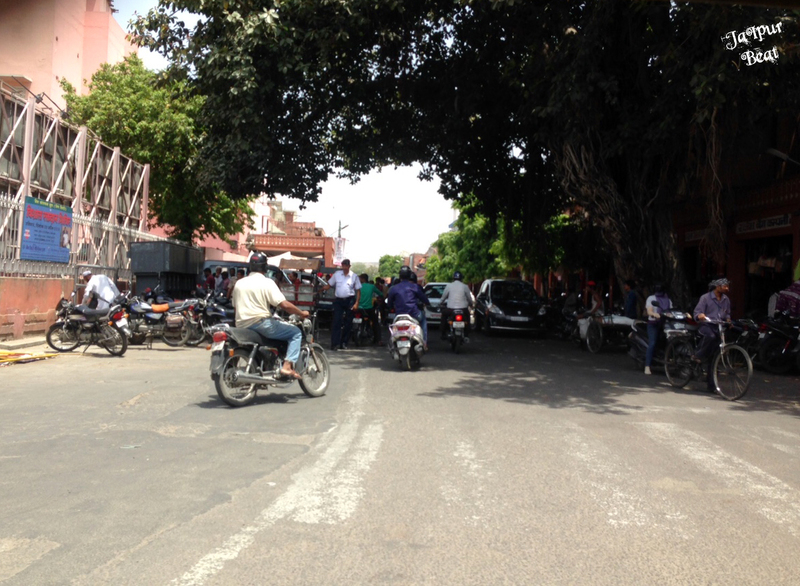 This area has become a shooting spot for many Indian TV shows. 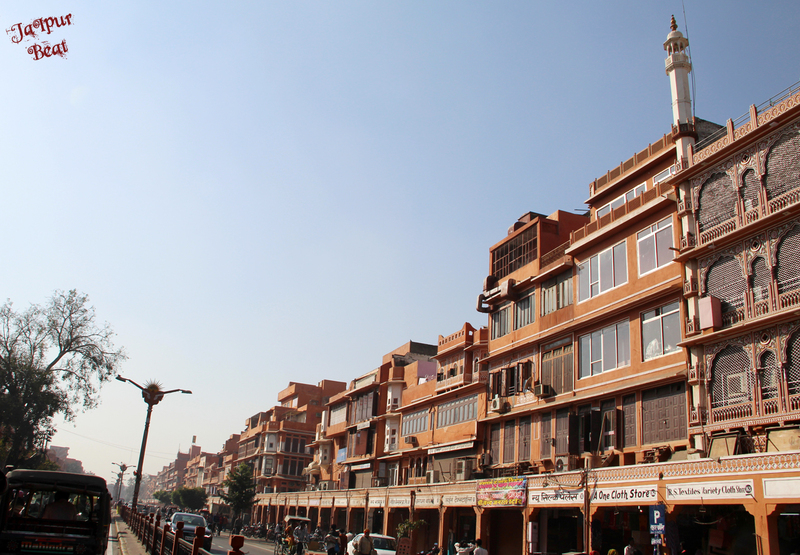 The hawamahal market boasts varieties of antique items, leather crafts and metal accessories. The market reaches maximum buzz during evenings when people gather to work out a fair deal. Presence of ancient and historical buildings like Hawamahal, Haweli of king Bhatt, Ramprakash cinema, temple of Kale Hanuman Ji etc. make this market likeable by the Indian and foreign tourists. Tripolia market is known for the pottery shops and items made of Brass, Copper, Aluminium and steel. Market becomes very lively during Deepawali. This market allows versatility with an exhaustive range of watches, shoes, shelves of tins, bags, painting frames, spices and dry fruits. But be aware, this place isn’t for the timid. Head with your best bargaining skills and explore this mad and busy bazaar. 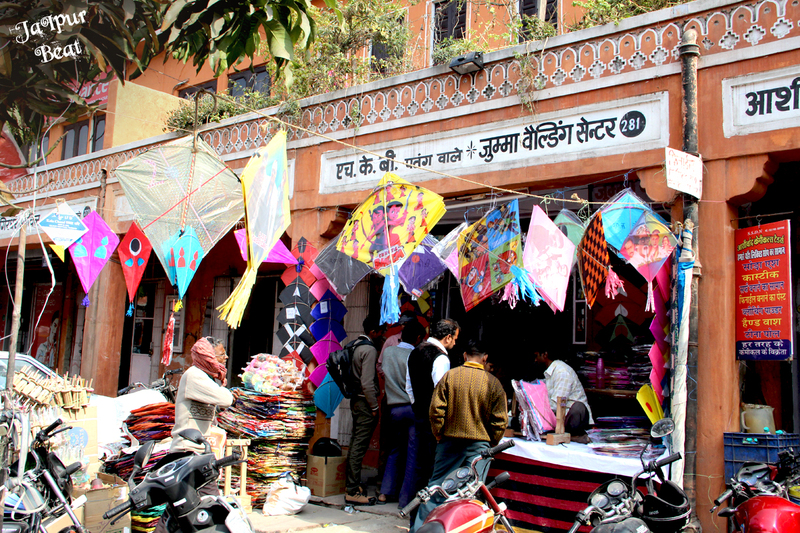 Kishanpole bazaar is the textile and furniture market of Jaipur. As you enter the market, you will spot vibrant colours gleaming from all directions. The bandhani artwork on fabrics here is known all over the world. You can easily find artisans working on the bandhani designs like lehariya, mothda, diagonal strips etc. The shopkeepers are inflexible in terms of prices, but Jaipur people are not easy when it comes to transactions. The joy of buying a thing at your quoted price is priceless. 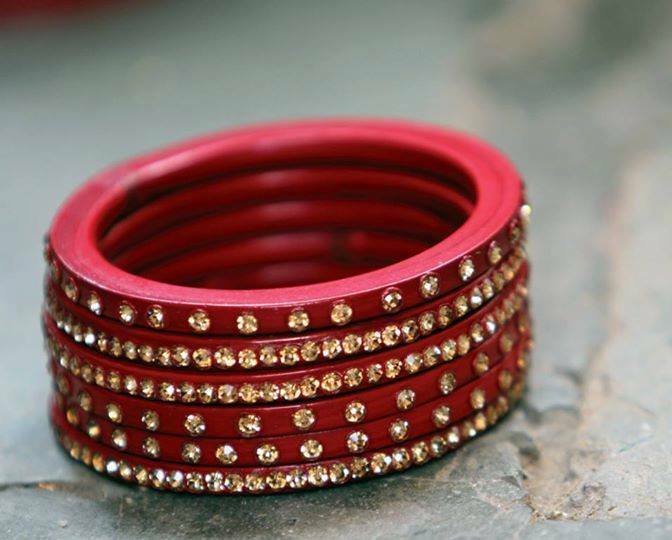 One should never miss out on the beautiful lac bangles at maniharon ka Rasta. The beauty of these bangles emerges from the fact that manihari women create personalized customized accessories for their clientele. The music of jingling bangles, the attractive colours and the chatter of women who flood the streets is a sight to see.